The Care Collection is a locally owned and managed provider of award winning home care. 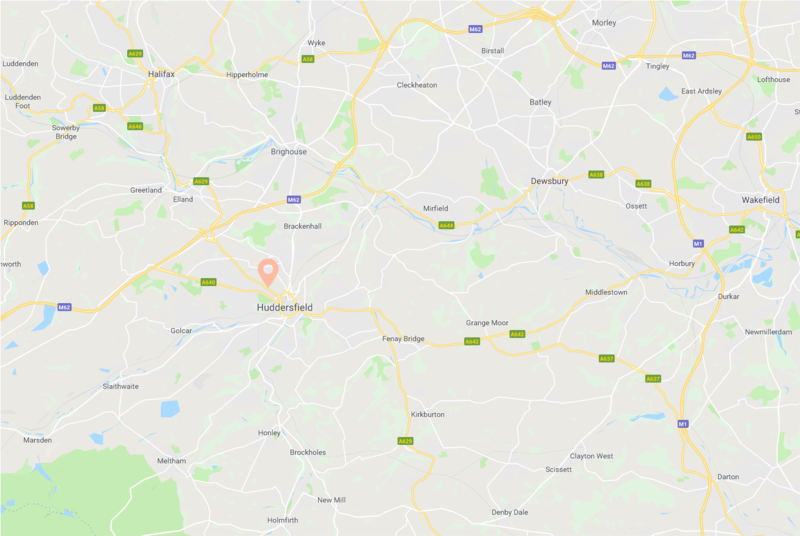 The services we provide enable individuals throughout Kirklees, Calderdale and Wakefield to remain living independently and safely in the comfort of their own home. 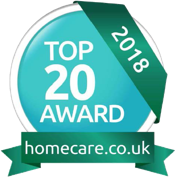 Our award-winning collection of home care ranges from companionship, domestic support and personal care through to more complex conditions for those with conditions such as Dementia, Multiple Sclerosis, Parkinson’s and brain and spinal injuries. The Care Collection was founded by Catherine Haigh drawing on her many years’ experience working across the whole care sector. Catherine spends time ensuring that each package of care is bespoke to the individual’s specific needs and health outcomes to enhance their independence and well-being. Our visit times can be tailored from 1-hour home visits to 24/7 live-in care and are available year round. 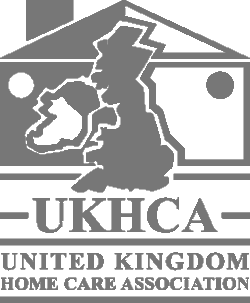 Whether you are looking for comprehensive package of care, or more low-level day to day support at home, The Care Collection has the skills and expertise to provide a reliable and high quality home care service.